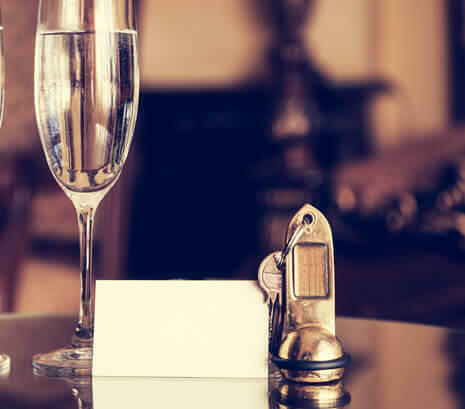 WELCOME TO THE HOTEL IL MONTE! 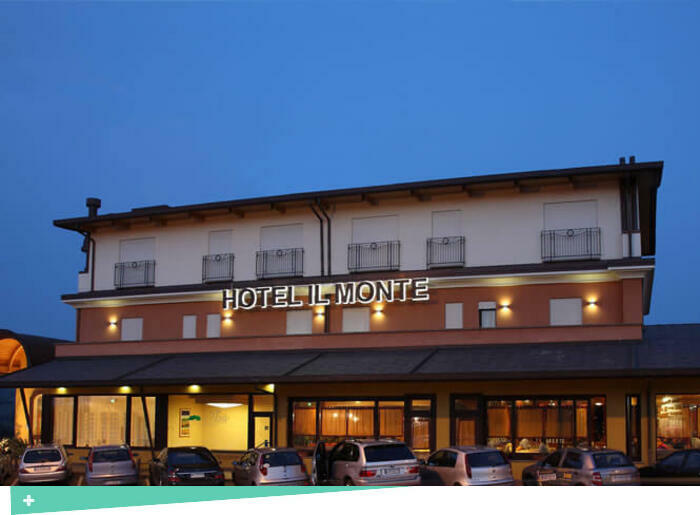 Il Monte is a 3 star hotel in San Marino, perfect for those looking for a hotel close to the centre of San Marino, but at the same time strategically at few minutes from Rimini and from the coast. A hotel open throughout the year, designed for your holidays of pleasure, but also for your business and sport commitments on Mount Titano. 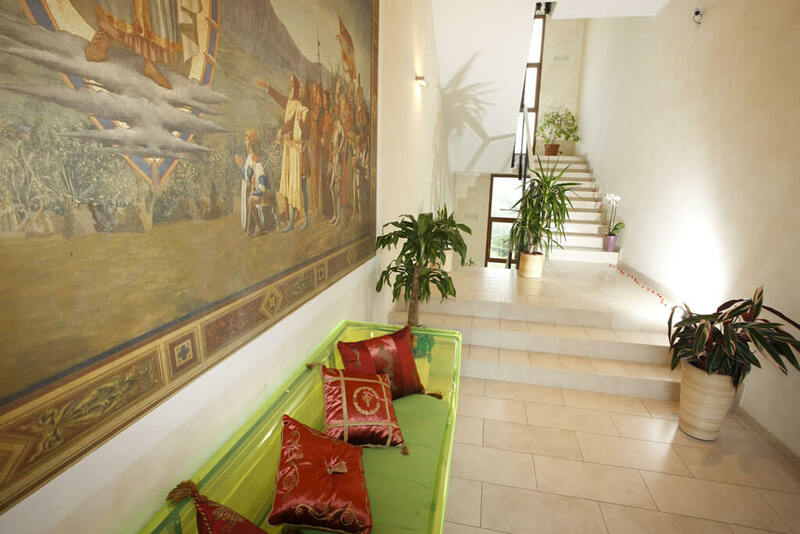 At your arrival you will find a warm and professional atmosphere, with spacious and welcoming rooms, an excellent restaurant-pizzeria for your evenings in the Republic, a convenient private parking and WI-FI connection to always stay connected. 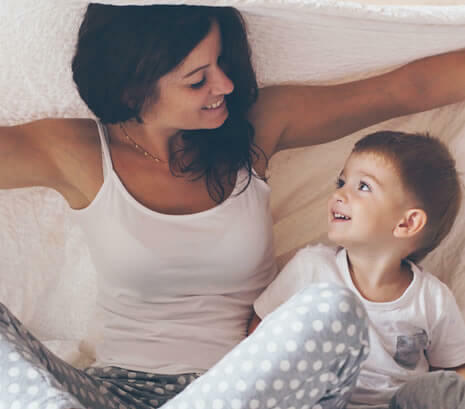 Come and discover the beauty of San Marino and its itineraries: when staying at the Hotel Il Monte you will discover more about the territory that surrounds this area, rich in natural beauties, all to enjoy.